Availability: This product is discontinued and no longer available for purchase. 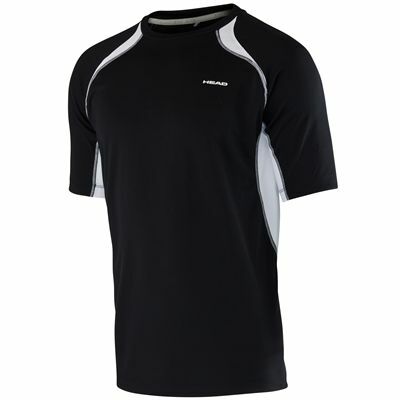 For alternatives browse our Racketball Clothing department. 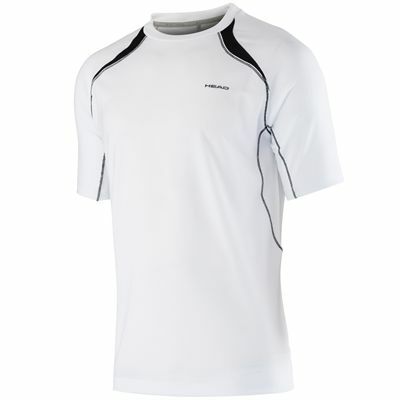 Featuring a classic design, the Head Club Technical boys’ t-shirt implements for your cosiness sweat-reducing mesh ventilation inserts, as well as Endodry technology to enable a proper moisture absorption for advanced skin care. This crew neck t-shirt is made of a lightweight polyester and includes Ergofit technology to ensure a personalised fit and wearing comfort, while Ergostretch technology offers an improved elasticity and grants comfort when performing workouts. for submitting product review about Head Club Technical Boys T-Shirt SS16.